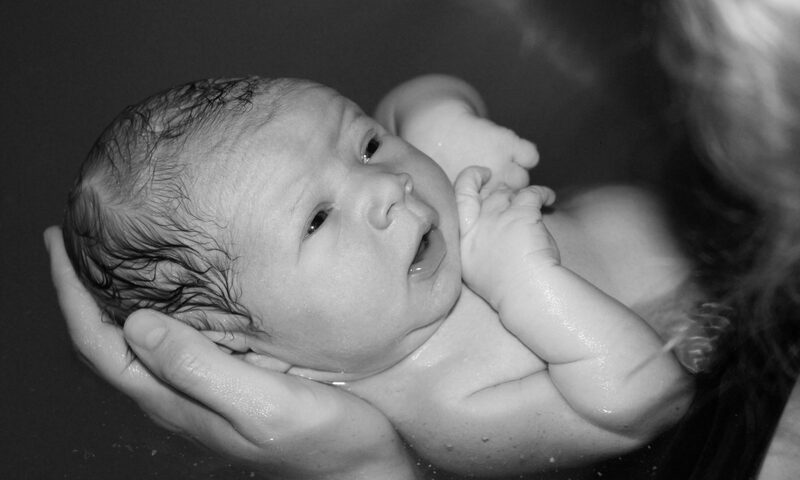 Your birth experience is vital to you, your partner and your baby. You’ll remember this day for the rest of your life. I believe that with the right support, birth can be better! I help you build and maintain the confidence you have in your body’s ability to birth. We work together so that you can advocate for your best birth possible. As your birth doula, I am honored to provide emotional, physical, and informational support to you the laboring person and your family. I work directly for you and will support your decisions. Positive birth starts with building your resources so that your mind is leading your birth rather than fearful reactions to the sensations of your body. When you hire me you have enough variety in your resources “toolkit” to navigate the various stages, transitions or options in labor. My services will reduce your fears and build your confidence in your ability to birth. I walk with you before, during and after the birth to help you let the mind lead so the body can follow. All of my birth doula services are designed to bring you peace of mind. Included are prenatal visits to get acquainted, go over any concerns, talk about your preferences and desires, teach and practice comfort measures and advocacy techniques. I am there during your birth and for the immediate postpartum to assist with breastfeeding as needed. I also come to your home for a postpartum visit to help with new parent adjustment. When you hire me as your doula you also get the benefit of my professional photography services. I can photograph your labor and birth as your desire and provide a CD of images. I am happy to capture those first precious family moments. Birth doula services, GentleBirth workshop, birth photography, a CD of images and Newborn Photography. All of below is included and then you get the further pampering of having your first photography session. This session can take place in my studio or in your home for your convenience and usually happens about the second week after the birth. Birth doula services–including prenatal visits, birth preferences preparation, practicing comfort measure, and advocacy techniques, breastfeeding support, postpartum visit, and birth photography with CD or email access of images. My support is tailored to the type of experience you are hoping for.